The ‘A list’ self tanning range incorporating a melanin inducing peptide for a natural looking tan. From supreme hydration to anti-blemish creams, find your special product in this category. Delivering both instant beautifying and long-term results… Every time. 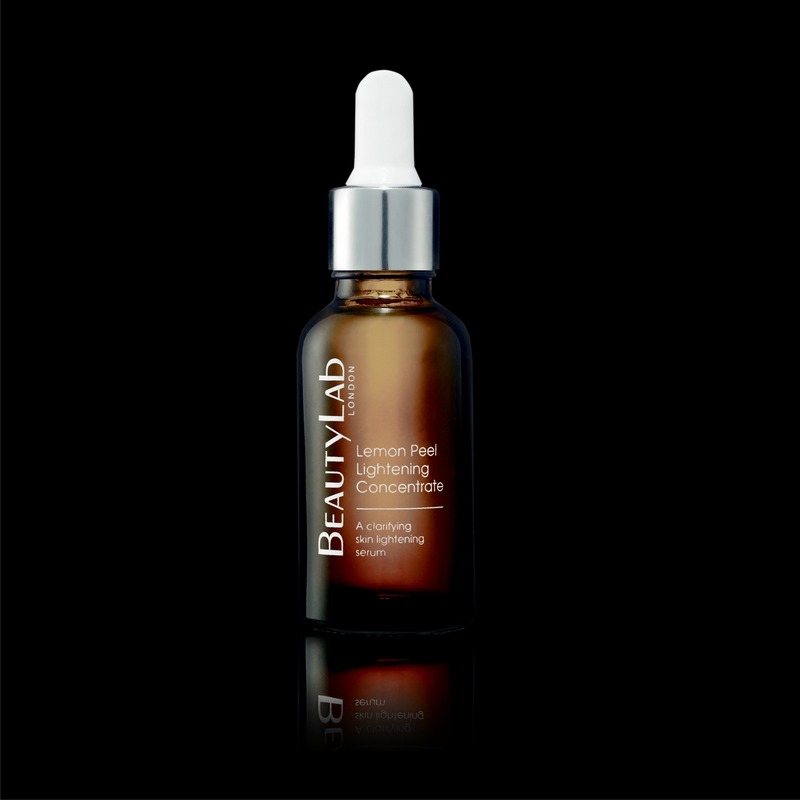 From anti-ageing, glamourising or simply skin firming. 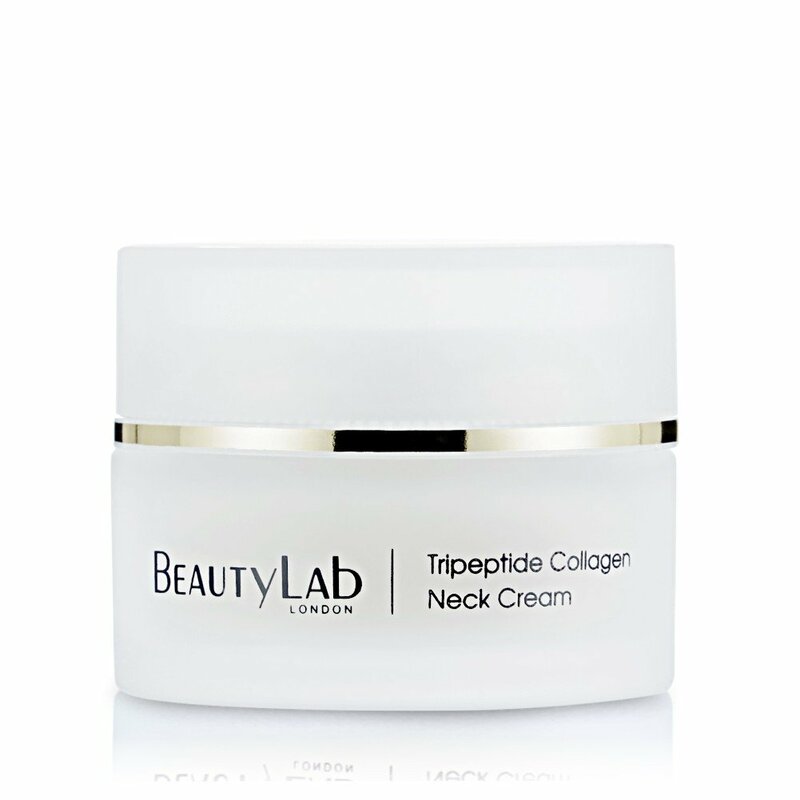 Tightens skin immediately and has a long term strengthening effect on the connective tissues. Encapsulated diamond cores manipulate blue light to reduce blemishes and even-out skin tone. 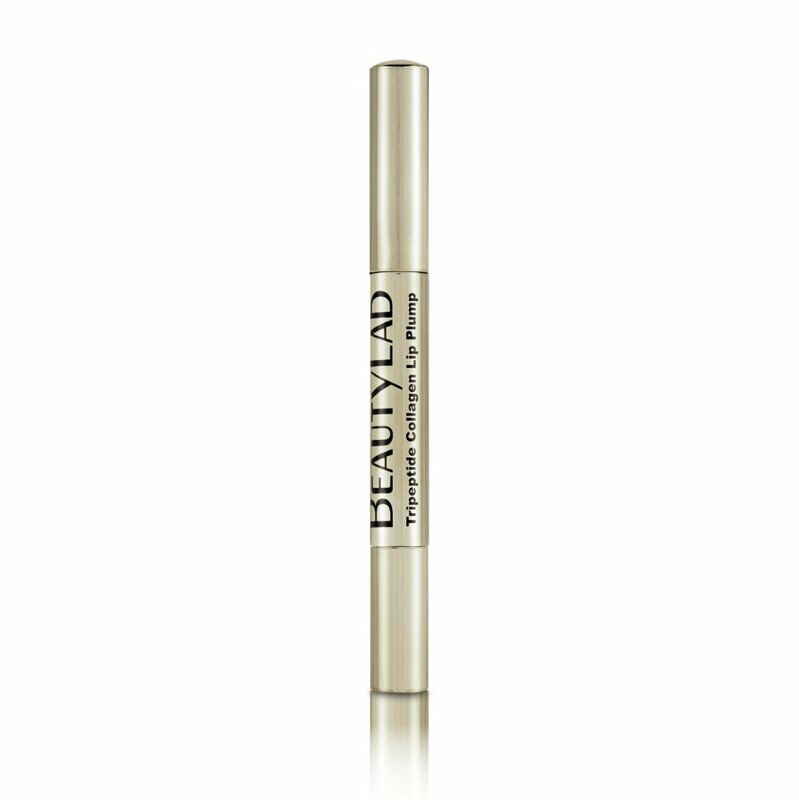 Reduces the depth of wrinkles around the forehead and the eye area. 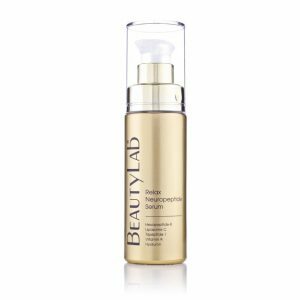 My BeautyLab facial left my skin feeling super smooth and glowing. My skin looked the best it has in ages. I Loved it and my skin looks great!! 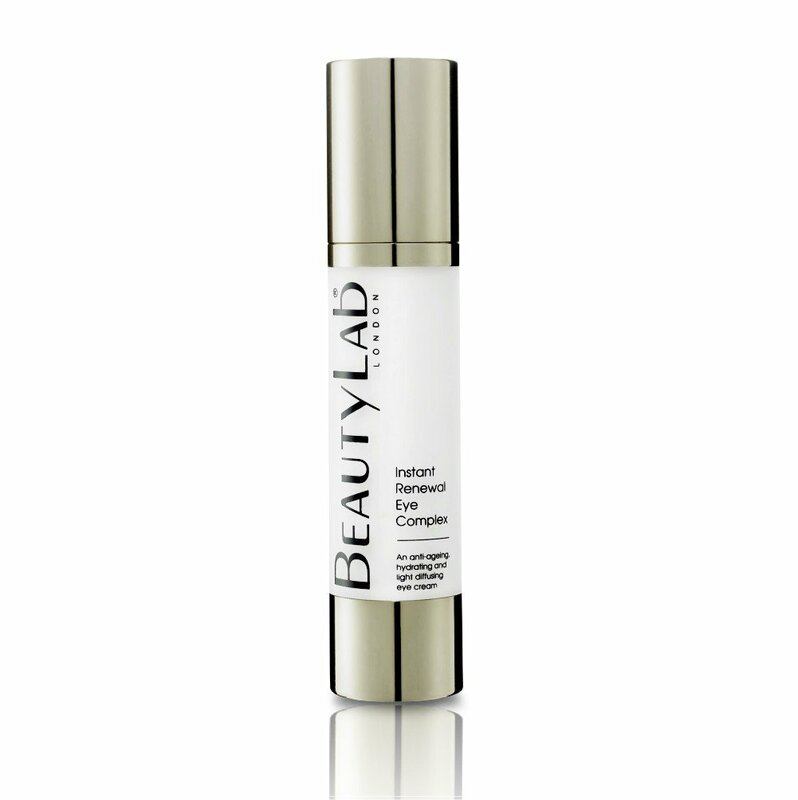 A blend of peptides and orchid stem cells help to stimulate and improve cell proliferation. Rich in ceramides, helps regulate and improve skin barrier and promotes healthy skin structure. 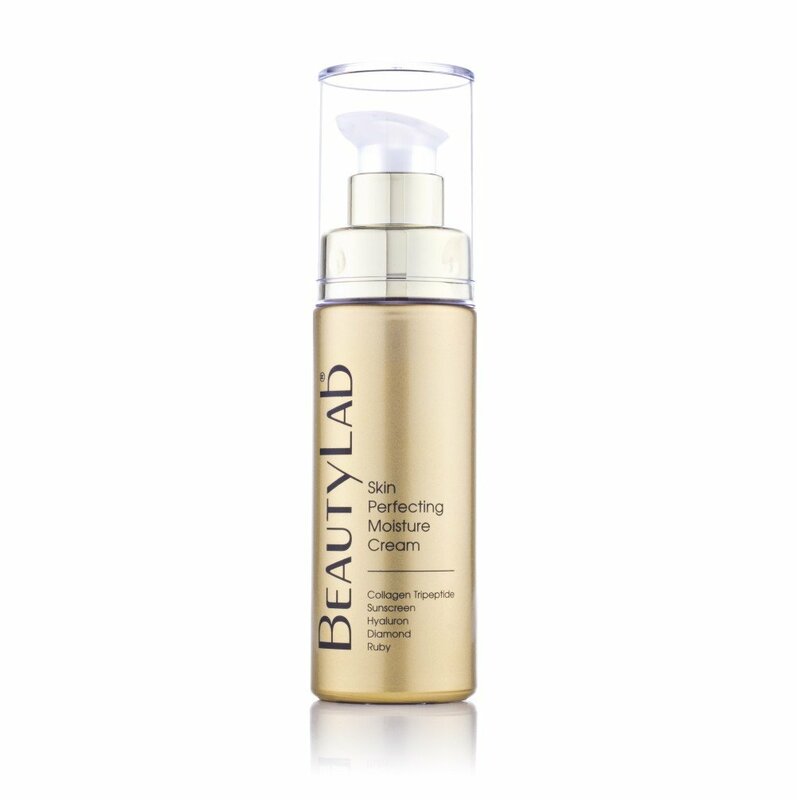 With mineral peptide complex to nourish, condition and energise.